Hospitality House Food Bank ~ Save Big, Give Big! The Hospitality House, one of our community partners, has a need to help fill their food bank. 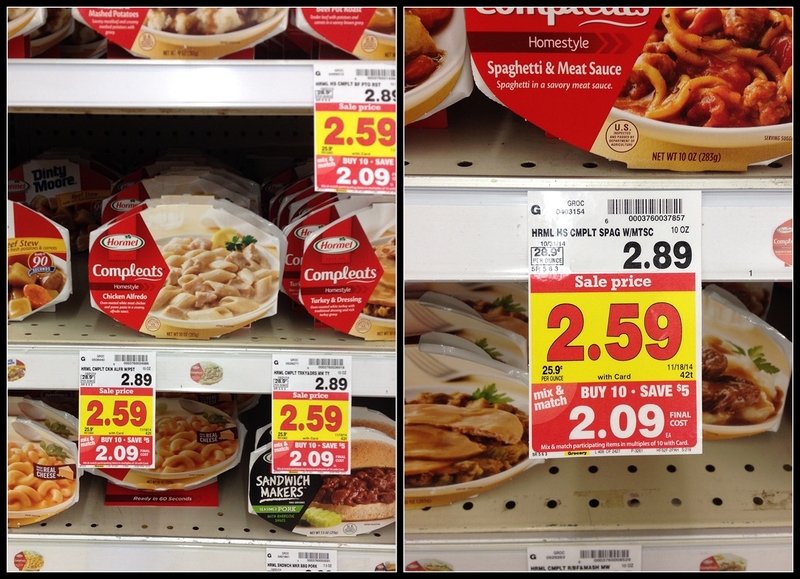 One of the specific items requested is Hormel Compleat meals. Well, just as luck may have it, they are on sale right now! If you are interested in helping to fill the food bank, swing by Kroger’s and add a few to your buggy. Stretch your giving dollars as far as possible, by purchasing 10 and saving $5! Take the opportunity to save big and give big!! Debra and her fine staff and volunteers will greatly appreciate any help possible! Thank you for considering donating to such a worthy and life-changing organization. To find out more about the Hospitality House and all they do to improve the lives of those who have an incarcerated loved one, visit their site at www.thehospitalityhouse.org.